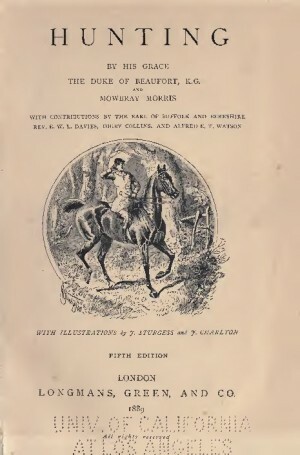 The Eight Duke of Beaufort (1 February 1824 – 30 April 1899) wrote this book at the end of the 19th Century. 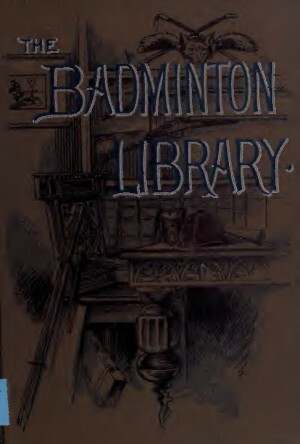 It was part of “The Badminton Library” collection of sports and pastimes in the British isles. 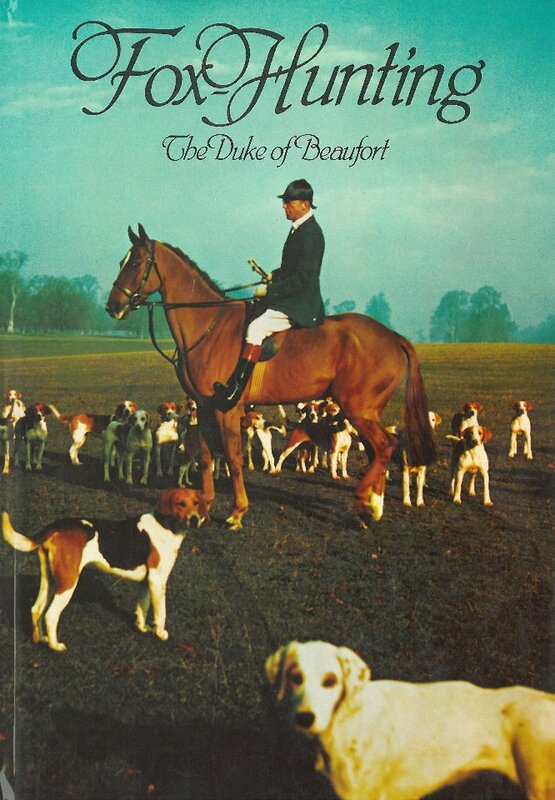 The Eight Duke lived through the time when Fox hunting as we know it today was developed. 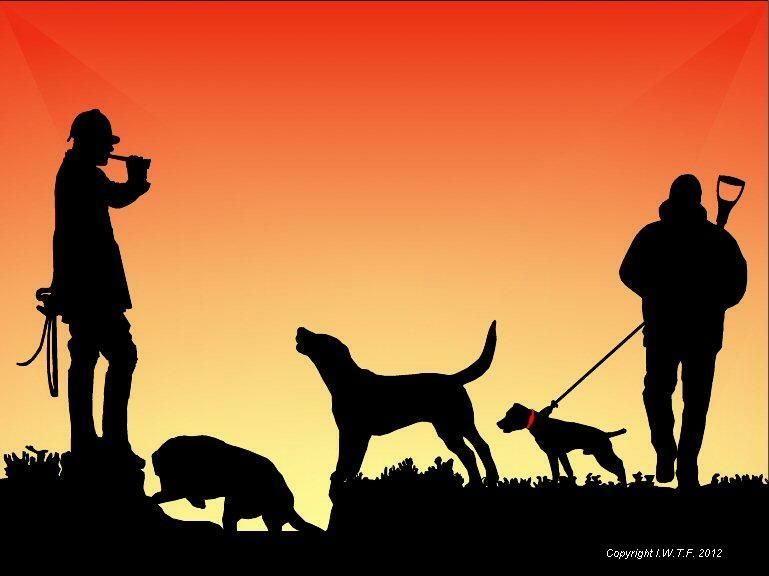 It was also the same period that the Reverend John (Jack) Russell became famous for his terriers. 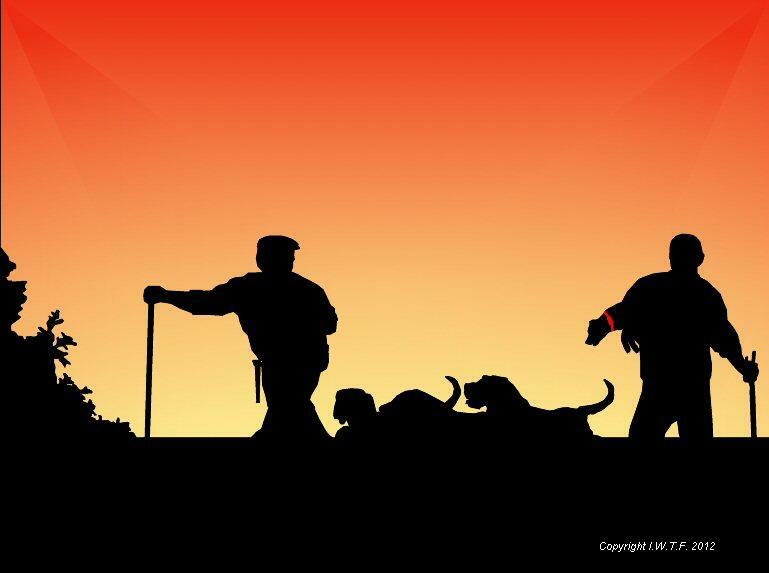 The Chapter on hunting the otter demonstrates the value that huntsmen placed on their terriers to successfully hunt during this era. 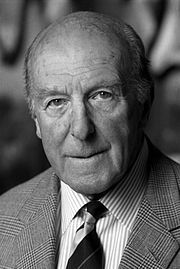 Below is an extract from a book published in 1982 by the grandson of the Eight Duke. 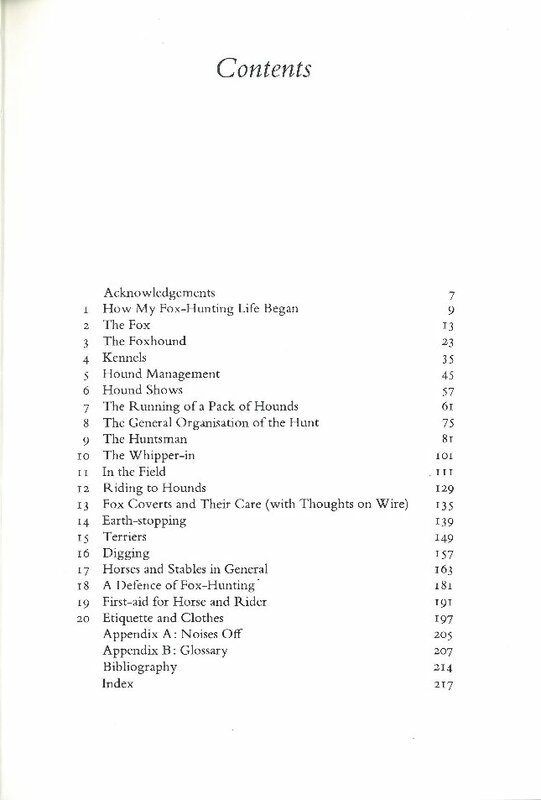 It is rare to see such a practical and honest approach to hunting in a book of this era. 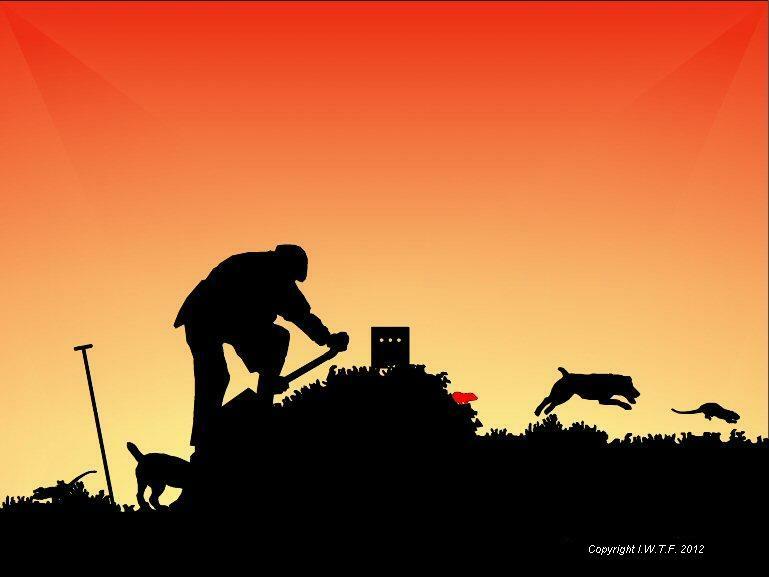 This is an excellent account of the hunting field, hounds, kennels, terriers, digging and a spirited defense of Fox hunting. It is worth obtaining a copy if it comes your way. Below is a small sample of the style and quality found in this volume. There is evidence of where the Reverend Russell’s working terrier’s were placed before his death. Interesting views from people who knew Russell personally and a link to Heinemann terriers.